Global technology platform and digital payments leader PayPal Holdings, Inc announced the launch of its domestic operations in India. At launch, Indian consumers can use PayPal to shop online at some of India’s most popular businesses. Merchants offering PayPal will be able to process both local and global payments through PayPal, getting access to PayPal’s more than 200 million customers around the world and in India through a single integration. PayPal has been offering cross-border payments in India for close to a decade enabling SME’s and freelancers to leverage the global opportunity. PayPal brings to India two decades of digital payments experience from across 200 markets and a scalable two-sided platform and network which facilitates transactions in a secure manner. PayPal offers a compelling set of services designed to help consumers shop online with confidence and merchants differentiate themselves to today’s increasingly digital Features including One Touch, Buyer and Seller Protection, Refunded Return and a 180-days dispute resolution window are just some of the benefits available at launch setting the stage for a differentiated payments experience. With the launch of domestic services, PayPal has expanded its commitment to India. In order to service the local Indian customer, PayPal has set up a customer service centre in India with multi-lingual support capabilities and on ground sales team to drive customer engagement and education. 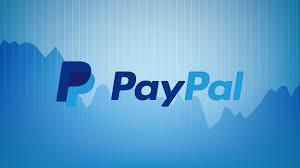 A key differentiator for PayPal lies in its two-decade track record of making payments secure online. Now with 218 million active accounts in more than 200 markets, PayPal connects a global network of buyers and sellers on it’s open payments platform. 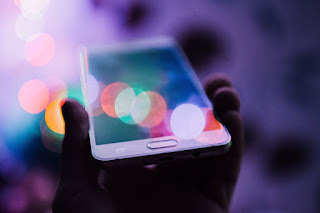 The company’s global reach and scale enable PayPal to have powerful insights into the online and mobile requirements of digital consumers and businesses around the globe and an advantage in leveraging data to keep its customers safer and more secure.